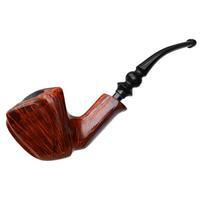 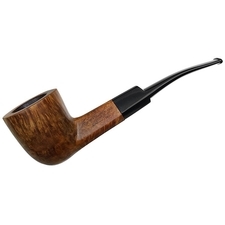 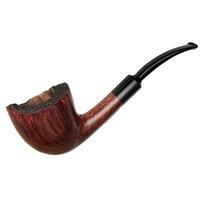 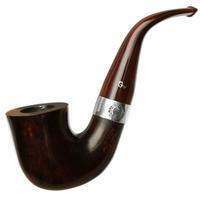 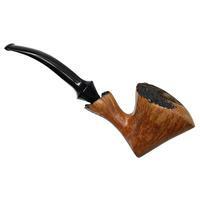 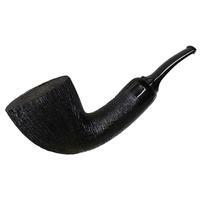 With some fine flame grain at its flanks, as well as craggy plateau at its rim, this Randy Wiley offers a simple bent Dublin profile with some fine, organic detailing. 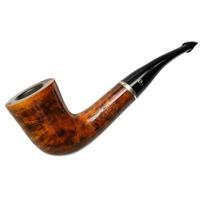 Good condition, as well, with just some signs of previous use and handling marks. 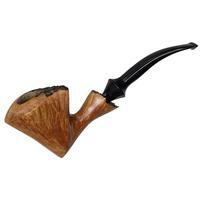 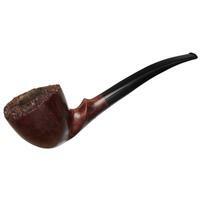 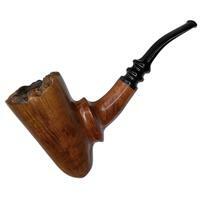 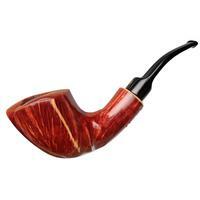 Bowl Height: 2.33 in./59.18 mm.